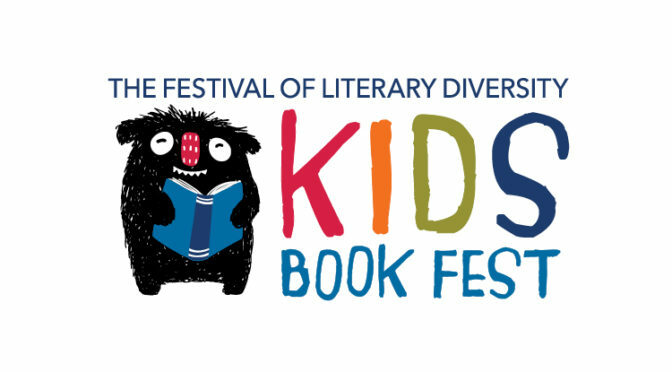 The Festival of Literary Diversity (FOLD), Canada’s first festival for diverse authors and stories, is thrilled to announce the FOLD Kids Book Fest, a new children’s literary festival that will kick off in Brampton this September. The FOLD Kids Book Fest will take place from September 27 – 29, 2019, and will feature three days of activities geared toward readers from ages 0 – 12. The Festival of Literary Diversity, which takes place in May, will focus on readers age 12 and up. In addition to the annual September kid lit festival, new FOLD Kids Twitter and Instagram accounts (@FOLDKids) will highlight diverse Canadian children’s literature throughout the year. 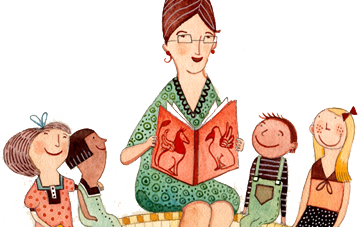 Online promotions and content will focus on children’s literature and young adult literature, supporting parents and educators of children 0-18 years of age. To assist with this new initiative, the FOLD is pleased to welcome three new members to the Planning Team who will guide and shape the kids festival and the online content: Elham Ali, Calyssa Erb, and Nadia L. Hohn. The team is currently looking for sponsorships and authors who would be available to present in Brampton in September. Email kids@thefoldcanada.org.